No Cash for Down Payment! No Cash for Rehab! No Cash for Closing Costs! No cash to the table at all. 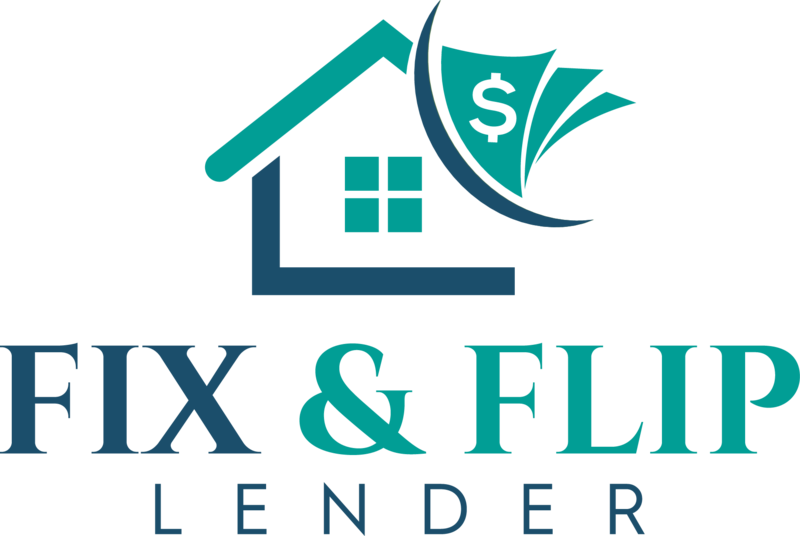 True 100% financing for fix and flip for exceptionally well qualified borrowers. 100% financing up to 70% ARV. If the purchase, rehab and closing costs are all covered at 70% of the after rehab value there is no cash to bring to closing. Rates and fees are competitive for for investor fix and flip funding. Exceptionally qualified borrowers with minimum 680 credit score. Exceptionally qualified borrowers with at least 10% of the loan amount in liquid reserves. Exceptionally qualified borrowers who own there personal residence. This program is not available in every state. Below are the states for the for availability.